New statistics released by two thirds of the country’s police forces have revealed that almost 2,000 children have been investigated in the last three years over comments posted on social media sites. Of those, over 1,200 were charged, formally cautioned, fined or warned following their online behaviour, including one aged only nine years old. These figures are dwarfed, however, by the rise in adult cases, where 20,000 people were investigated for similar offences in the same period. This is the equivalent of 20 new cases each day. 11,292 individuals went on to have some sort of police action taken against them. The statistics, which were released following a Freedom of Information request by Sky News, relate only to reported offences covered by the Communications Act 2003 section 127, which covers the sending of grossly offensive or indecent messages. Police forces have complained about the influx of cases of this type, but this is clearly a concern for many people. 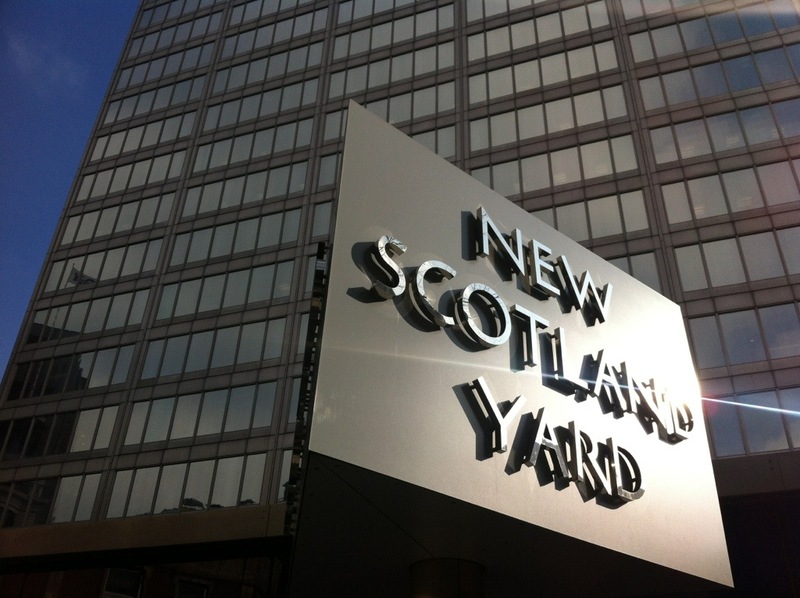 Even following last year’s guidance from the Director of Public Prosecutions to the Crown Prosecution Service, limiting the prosecution of cases to only those which amounted to a “credible threat of violence to the person or damage to property”. Unfortunately, this might mean that even the worrying statistics now presented are only scratching the surface of what is a real issue amongst school age children who are not being effectively disciplined for their inappropriate misuse of social media. There is increasing pressure on the big social media players, such as Twitter and Facebook, to take action. Facebook is limited to users over 13 years old but, despite contractual agreements being in place that minors would not typically be deemed able to agree to, is open to any age. Together with improved monitoring, reporting and blocking functions, there is a real argument for the reform and regulation of social media which, so far, has not been forthcoming from within. Tags: Abuse, Bullying, Charge, Children, CPS, DPP, Facebook, Law, Lawyer, Media, Misuse, Police, Prosection, Social, Solicitor, Twitter. Bookmark the permalink.